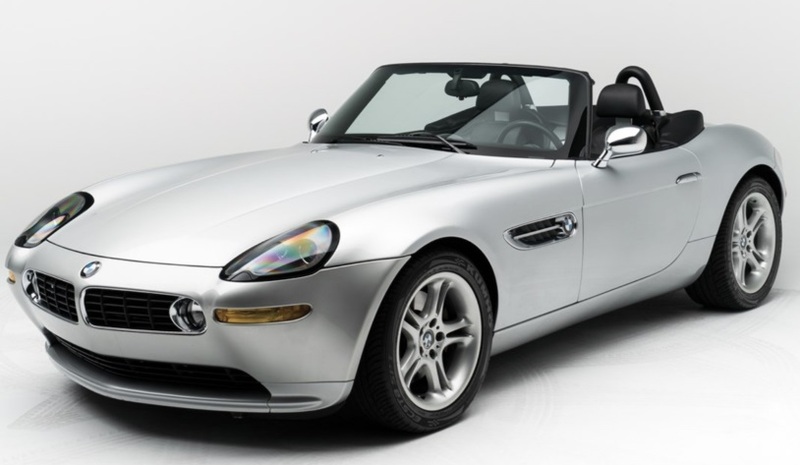 The 2000 BMW Z8 that was once owned by Steve Jobs is heading to auction where Sotherby’s expects it will sell between $300,000 and $400,000 with no reserve. The story is that Larry Ellison, CEO of Oracle, talked Jobs into buying the Z8 back in October of 2000. Even though the car has been through several owners, there is documentation to prove that Jobs was indeed, the first owner. 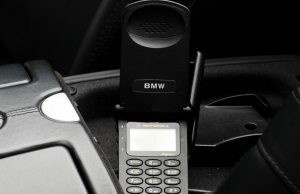 The 2000 Z8 is still in great shape with its original hardtop, hardtop stand cover, owner’s manual, service records, two keys, navaigation CD’s and factory BMW-motorola phone. It has been said that Jobs didn’t care for the Motorola flip-phone, for good reason. To read more on this story visit Motor Authority.